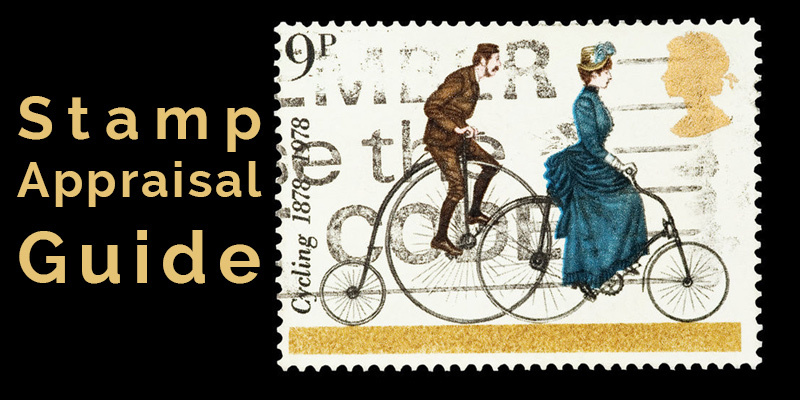 Learning how to identify the values of postage stamp is one requirement to fully enjoy philately and trading of postage stamps. 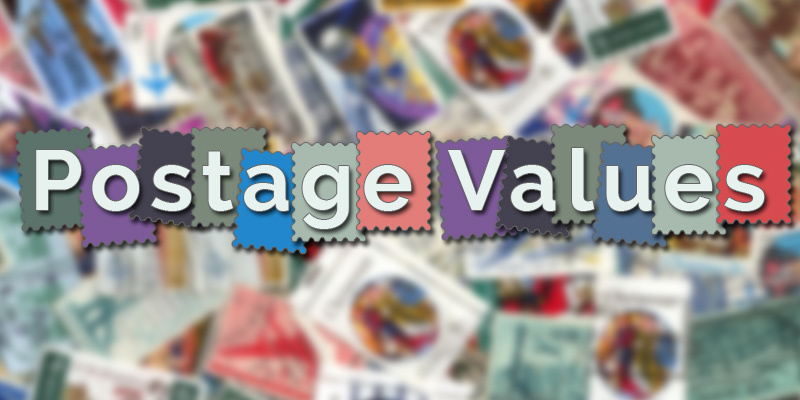 Here are some recommendations on how you can screen stamps, and discover their value. 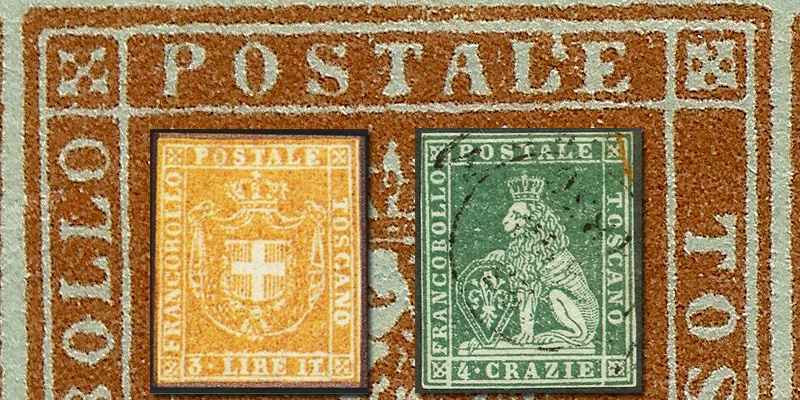 Aside from denominations and design, the condition and stamp grade of the postage stamps are critical factors to consider in appraising the value of a stamp. 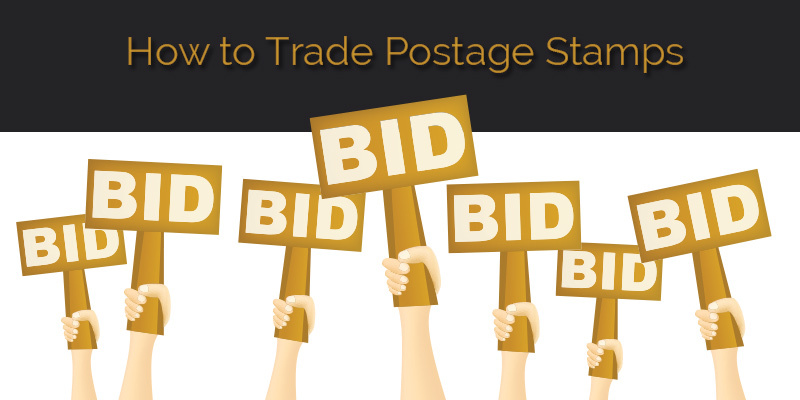 The grade and condition can affect the overall valuation of the stamps, and help you build a world-class collection. In philately, the postage grade refers to the presence and quality of centering, the presence of cancellations, and the condition on the other hand focuses on the ‘actual damages’ including color fading, stains and alterations.